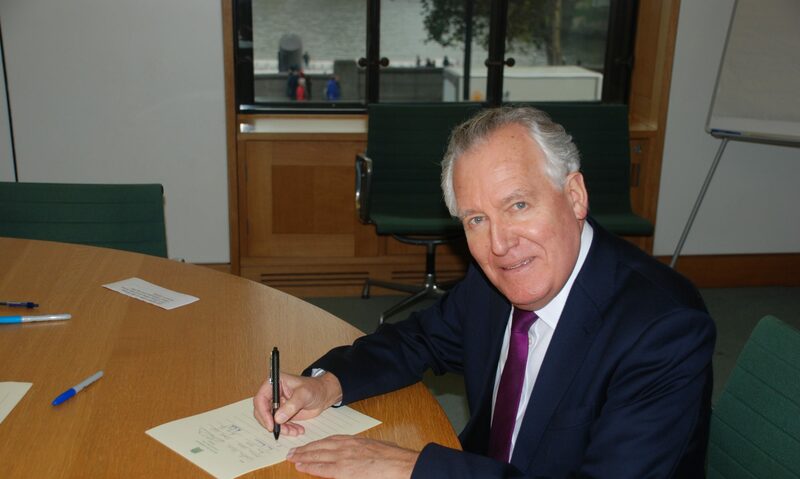 Peter Hain, one of the earliest shadow cabinet supporters of Ed Miliband, has urged the shadow Treasury team to do more to make Labour’s case for growth in the aftermath of the local elections. Hain, writing for Progress Online, suggests he would like the party to be less equivocal about its economic policy and warns that if the party is to win an outright majority at the general election it will need to be performing electorally better than at present. He writes: “I’m confident Labour can win the economic argument if Ed [Miliband] has the support of a loyal team around him. It’s important that all members of the shadow cabinet play their full role in explaining and defending Labour’s policy and approach. Hain, who resigned from the shadow cabinet to pursue other political interests, fears a caution about borrowing is causing voter indecision about Labour. He insists the results are encouraging and show “we have come a long way under the leadership of Ed Miliband since 2010”. But the party also has a way to go, he says. The local election results, he suggests, mean Ukip will remain a political force right up to the next election – but he argues this will benefit Labour. He argues that the debate about the economy, not welfare or immigration, will ultimately determine the election. “Labour’s focus for the next two years should be squarely on the economy and living standards,” he writes. Concerns held among those further to the left in the party were also expressed by the veteran Labour MP Michael Meacher. Miliband’s leadership, he argued, had “rightly discarded New Labour neoliberalism, but not yet put anything resonant in its place”.